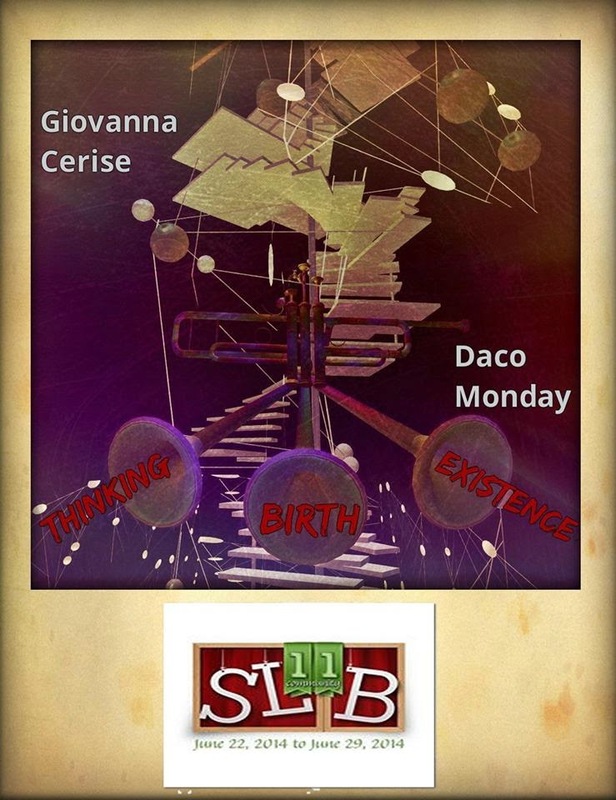 Giovanna Cerise and Daco Monday have created "Thought ... 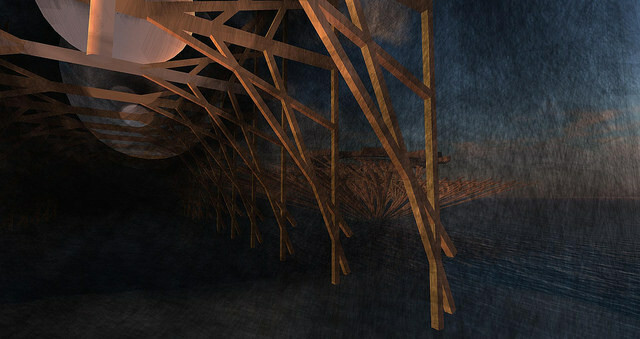 Birth .... Esistence" to SL11B, a work in which nuances and connections intersect and chase each other, take the form, creating our thinking. And the thought is our birth. It creates emotions and ideas and makes us exist .... Otherwise it would be oblivion ... Nothing.